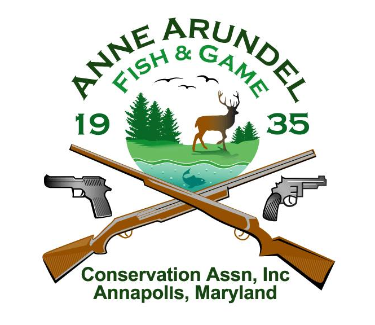 Anne Arundel Fish and Game Conservation Association (AAF&G) is a shooting sports club located in Annapolis, Maryland. The club facilities include a covered 16-point bullseye pistol range, an action pistol range, a casual plinking range, a covered 6-point high-power rifle range, a covered 12-point small-bore rifle range, two Trap fields, and an Archery range. As a private membership club the ranges are open only to members and their guests, but AAF&G holds shooting competitions which non-members are welcome to participate. Among these open competitions is a very active IDPA program, which hosts club matches on the second Saturday and the fourth Friday and Saturday of each month. The Anne Arundel Fish and Game Conservation Association (AAF&G) has a set of 3+ action pistol bays. IDPA matches are normally on the second Saturday, fourth Friday and Saturday, and on those months with a fifth Saturday, an action pistol event on the fifth Saturday. AAF&G also hosts various shooting competitions, courses in firearms safety, and other firearms and community opportunities. WWW.AAFG.ORG.